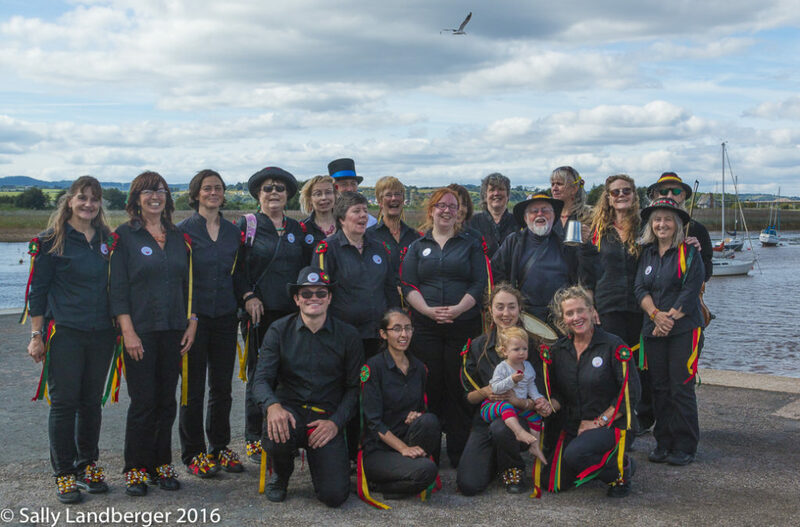 Glory of the West – A Cotswold Morris side from the heart of Devon. A Cotswold Morris side from the heart of Devon. Here you can find all sorts of information about Glory of the West and about what we do, including our Summer Programme and contact details. We practise during the winter months at Bowhill Primary School, Buddle Lane, St Thomas, Exeter, Wednesday nights at 8.00 pm. A great article about women in morris dancing. No it's not all men with beer guts, but if you've ever seen Glory of the West dance, then you already know that!